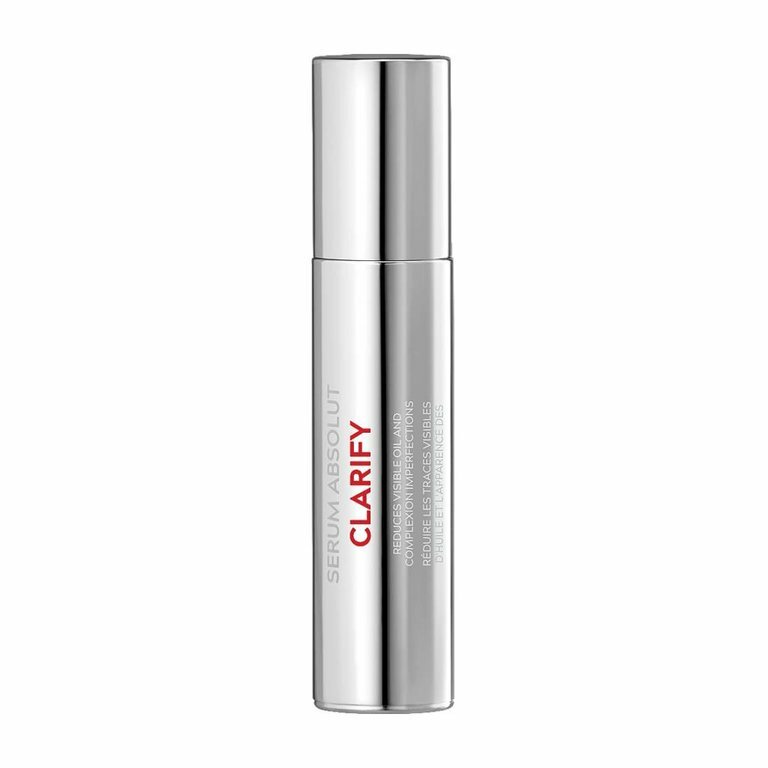 This oil-free, lightweight formula delivers plant-derived salicylic acid, niacinamide and probiotics to promote clear, healthy-looking skin. A proprietary complex of oil-controlling Bio-Suisse extracts minimize visible pore size and actively reduce the feel and appearance of oil, helping to keep excess sebum in check. Skin looks and feels clean, clear, healthy and balanced.